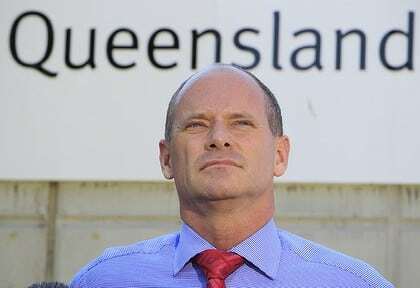 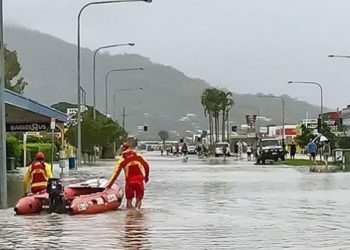 Queensland Premier Campbell Newman is in talks with the federal government to get more immigrants and refugees to settle in regional areas. 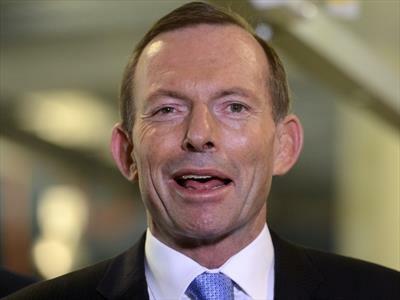 Community leaders in Australia’s north have welcomed the coalition’s white paper proposal, but some remain sceptical. 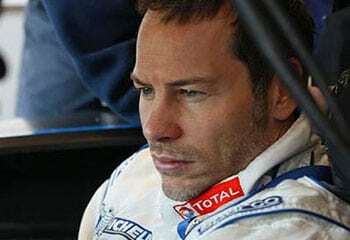 Former Formula One world champion Jacques Villeneuve is to race in next month's V8 Supercars championship event, the Townsville 400.